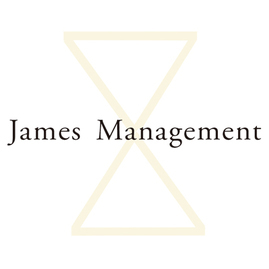 Welcome to JAMES MANAGEMENT Shanghai, A talent based modeling/casting agency in Shanghai. Founded in 2011 by James Chen Zhi , with his experience in Modeling / Entertainment / Commercial backgrounds , JAMES MANAGEMENT is coming along with a unique vision offering Modeling/Casting services. Copyright @ 2011-2019 JAMES MANAGEMENT Co. All Rights Reserved.